The obesity epidemic is not new. For decades, the American population has faced rising rates of obesity and weight gain. Much of this epidemic can be attributed to unhealthy diets and processed foods that have made meal times faster and more convenient. Obesity puts people at higher risk for cardiovascular disease and other health problems such as type 2 diabetes. It's no accident that rising healthcare costs and incidences of heart disease have skyrocketed alongside obesity rates. Fortunately, there are ways to manage your weight and even aid your weight loss program by enjoying the things you love. Tea has been shown to accelerate weight loss and the star of the moment is green tea. 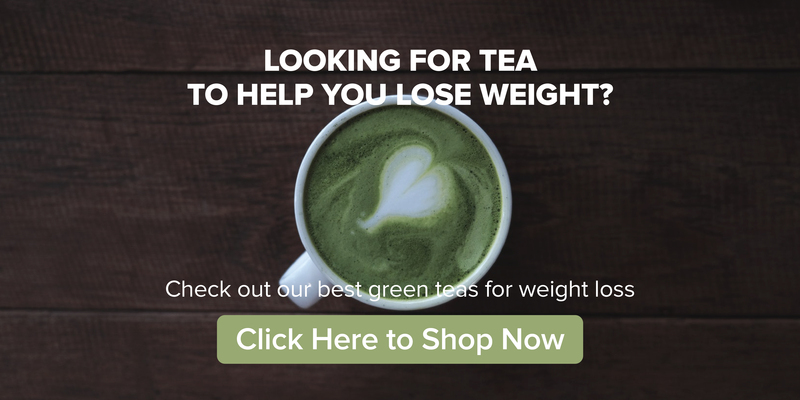 Discover how green tea can help you lose weight and check out our collection of the best green teas for weight loss. 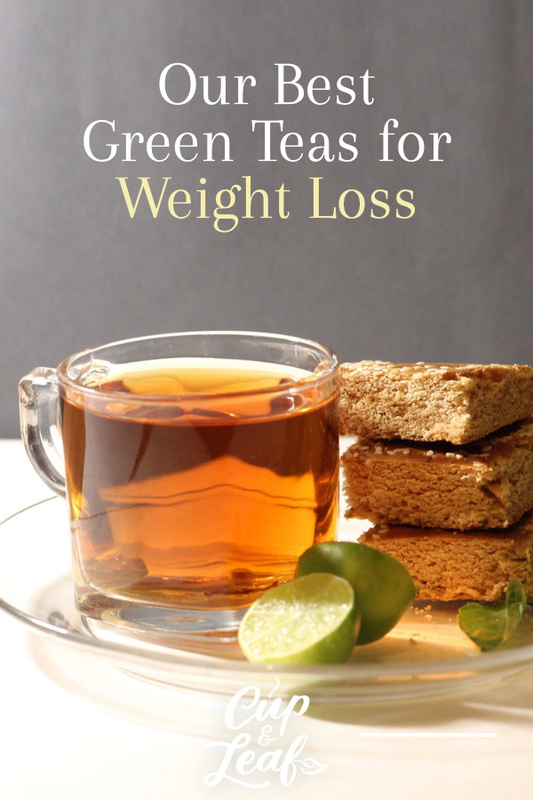 Green tea is one of the most popular weight loss aids on the market. It is frequently sold in a capsule form known as green tea extract. There is even a green tea diet where participants drink multiple cups of green tea each day to lose weight faster. Understanding how green tea affects weight loss requires examining the science behind each cuppa. Green tea is made from the leaves of the tea plant known by the botanical name Camellia sinensis. The leaves are minimally processed and sold in loose tea, tea bag, or powder form. Green tea leaves contain small amounts of naturally occurring caffeine and an amino acid known as L-theanine. Caffeine helps to boost energy, which can help you power through an intense workout. L-theanine slows the release of caffeine, resulting in a smoother energy boost. That means you don't experience the highs and lows associated with caffeine from a cup of coffee. Green tea leaves are also packed with antioxidants known as polyphenols and catechins. The main catechin is called EGCG or epigallocatechin gallate and it is known to increase fat oxidation to help shed body and belly fat. A study published in Advances in Nutrition found that EGCG signals the body to burn fat cells. Essentially, drinking green tea helps to signal the body that fat no longer needs to be stored and should be consumed for energy. This tea catechin also helps the liver convert body fat into energy more efficiently. Researchers found that people who drank tea and exercised lost an average of two pounds more than people who simply exercised. Some research has shown that these benefits are more pronounced in certain individuals. People of Asian descent tend to show a higher reaction to EGCG than those from other ethnicities. 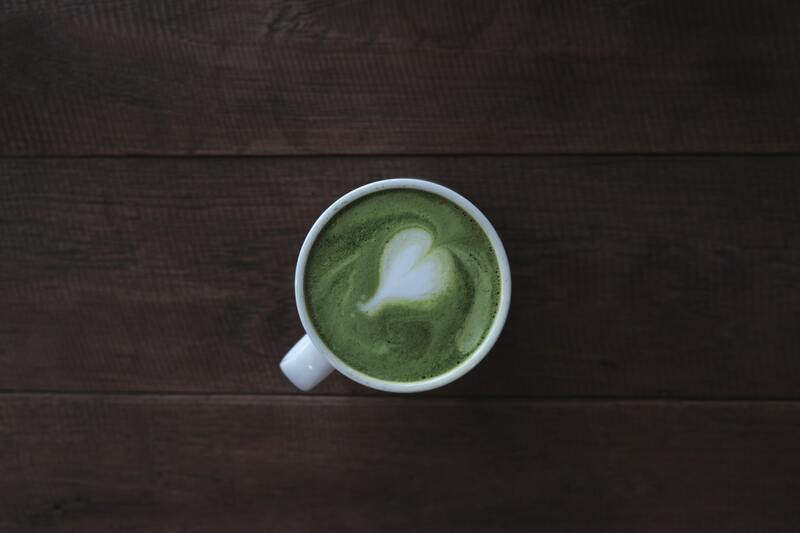 Overall, researchers agree that green tea is beneficial to weight loss programs, though some people may experience faster results than others. When it comes down to it, all green teas offer some form of weight loss benefits. The difference between the different types is mainly noticed in taste, texture and aroma. Higher quality teas naturally provide better health benefits and should be used whenever possible. 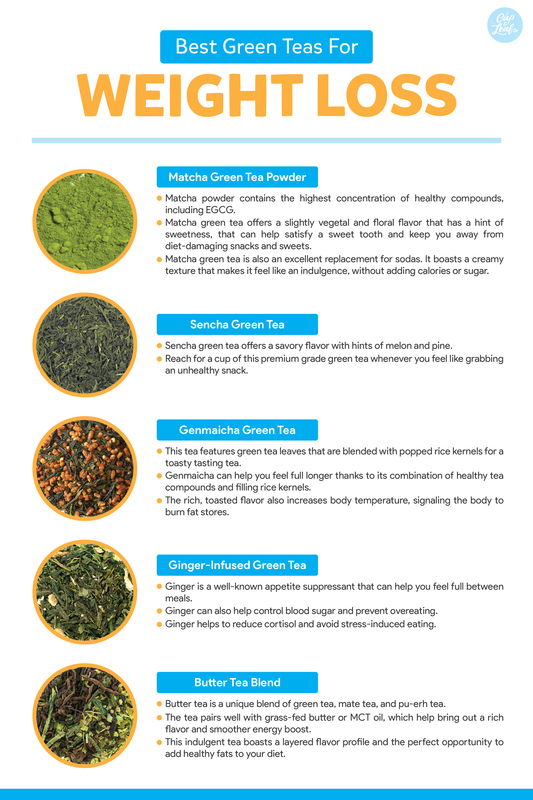 Check out these different green teas to add to your weight loss plan. Matcha green tea is a powerhouse when it comes to weight loss aids. The green tea leaves are stone-ground into a fine powder. Instead of removing the leaves after steeping, you consume the entire tea leaf. This powder contains the highest concentration of healthy compounds, including EGCG. It also offers the most bang for your buck in terms of weight loss benefits. 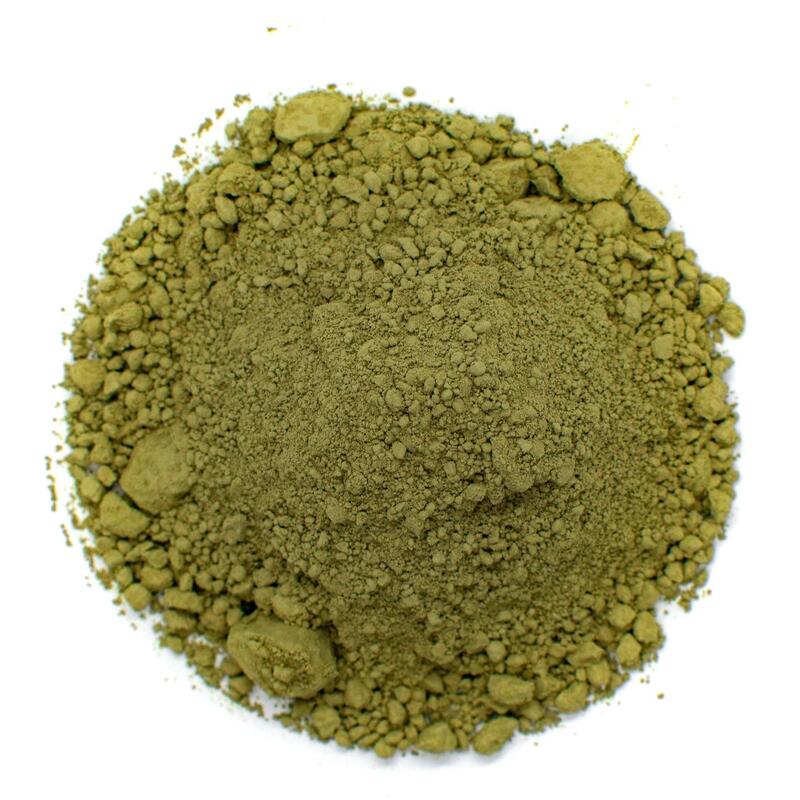 Matcha green tea offers a slightly vegetal and floral flavor that has a hint of sweetness. It can help satisfy a sweet tooth and keep you away from diet-damaging snacks and sweets. Matcha green tea is also a great replacement for sodas. It boasts a creamy texture that makes it feel like an indulgence, without adding calories or sugar. Halt hunger with our premium Organic Sencha Fuji Green Tea. 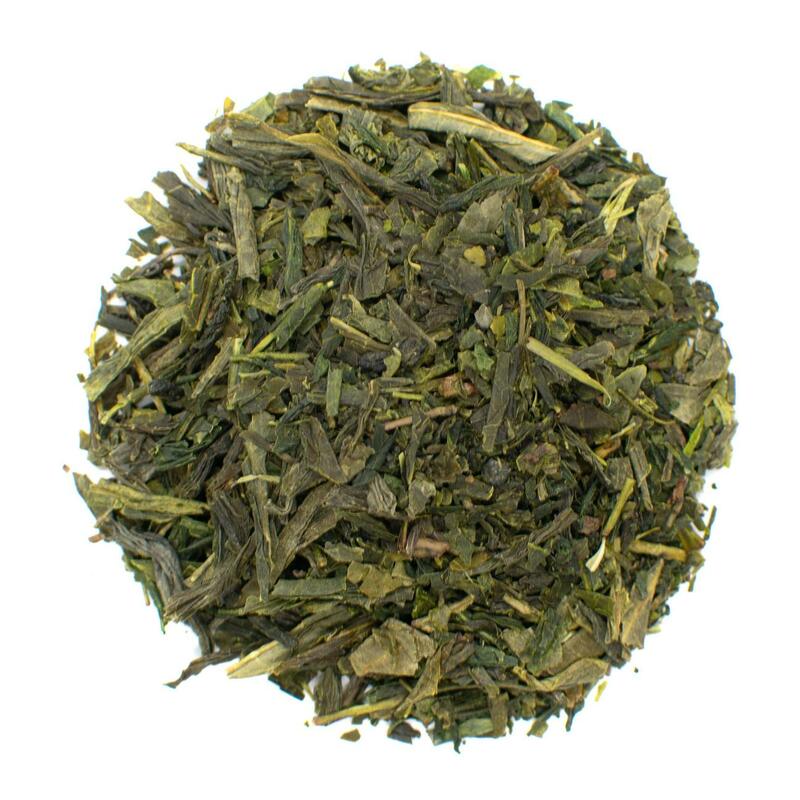 Sencha green tea is the traditional tea beloved in China and Japan. It's the tea that is served in most restaurants and is revered for its delicate flavor profile. Sencha green tea offers a savory flavor with hints of melon and pine. Reach for a cup of this premium grade green tea whenever you feel like grabbing an unhealthy snack. 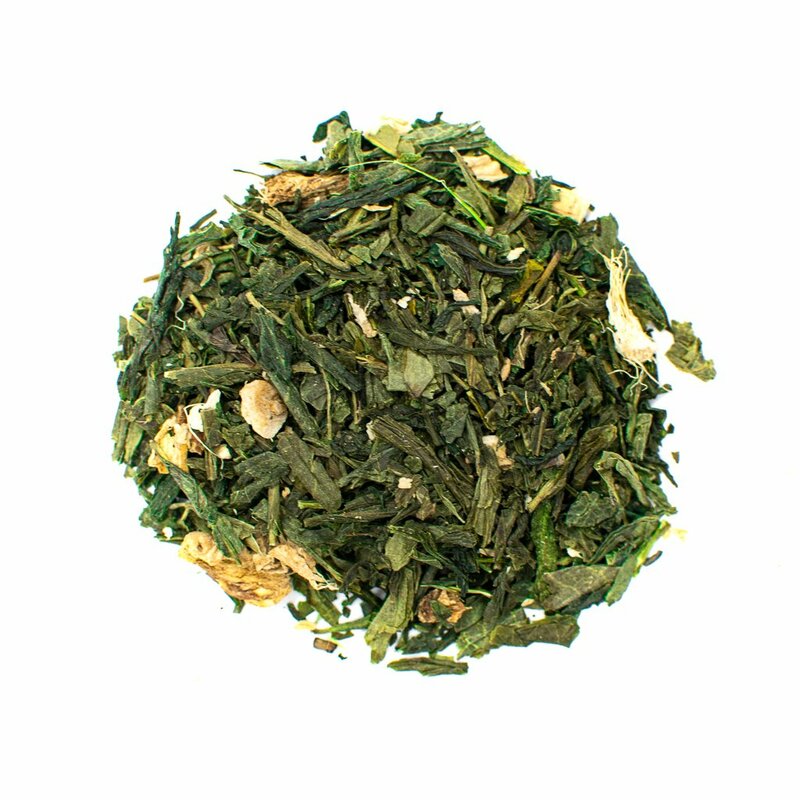 Try something new with our Organic Genmaicha Roasted Brown Rice Green Tea. 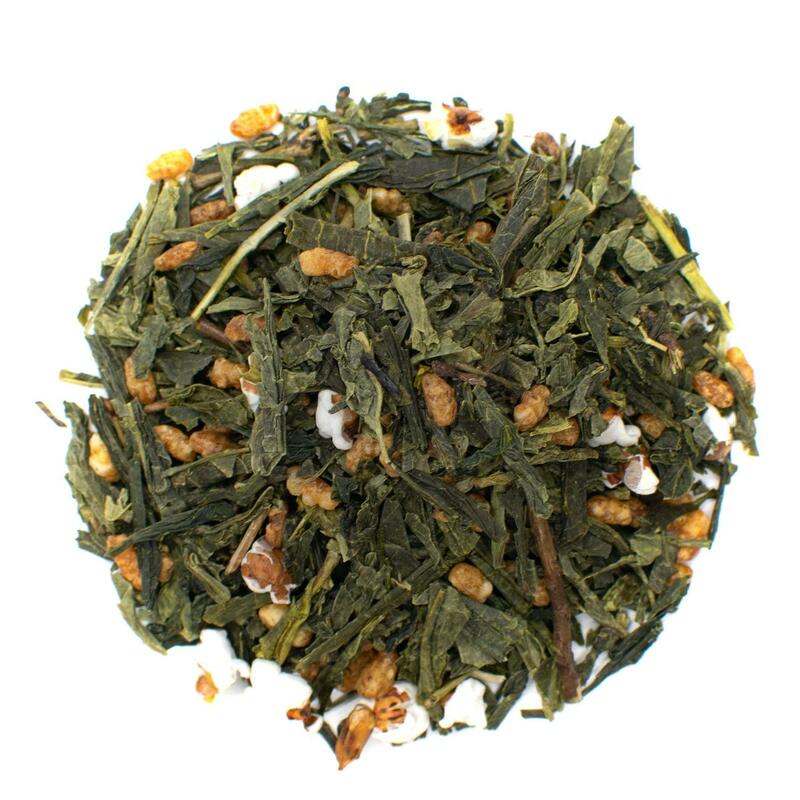 Genmaicha green tea is in a league of its own when it comes to flavor. 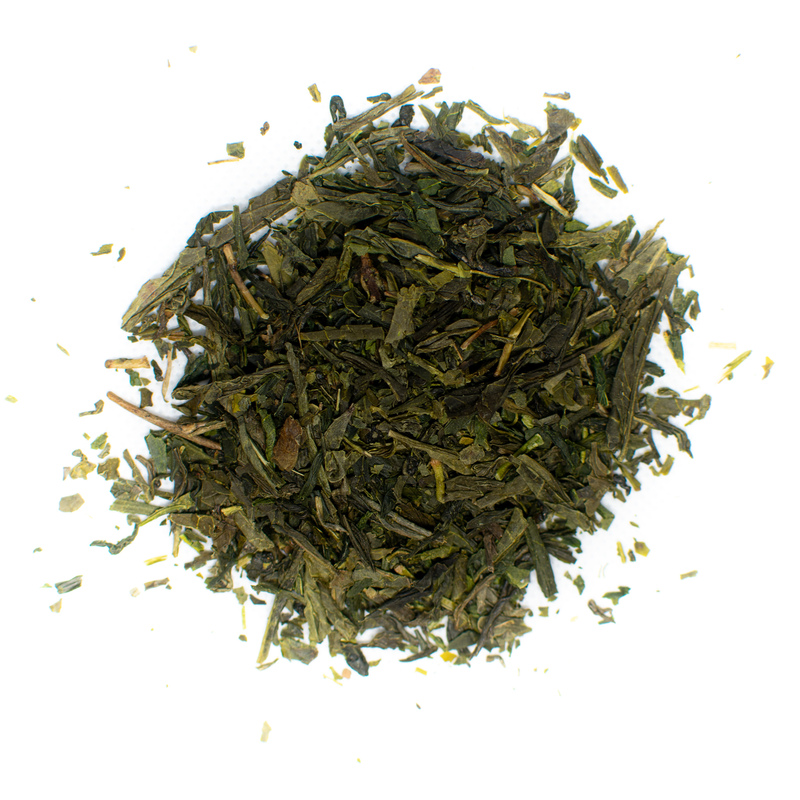 Green tea leaves are blended with popped rice kernels for a toasty tasting tea. The rich, full body delights taste buds and offers a flavor similar to coffee. Genmaicha can help you feel full longer thanks to its combination of healthy tea compounds and filling rice kernels. The rich, toasted flavor also increases body temperature, signaling the body to burn fat stores. Spice it up and satisfy cravings with our Ginger Infused Green Tea. Blend flavors and make your green tea more exciting with ginger root. Ginger is a well-known appetite suppressant that can help you feel full between meals. Ginger can also help control blood sugar and prevent overeating. Ginger helps to reduce cortisol and prevent stress-induced eating. 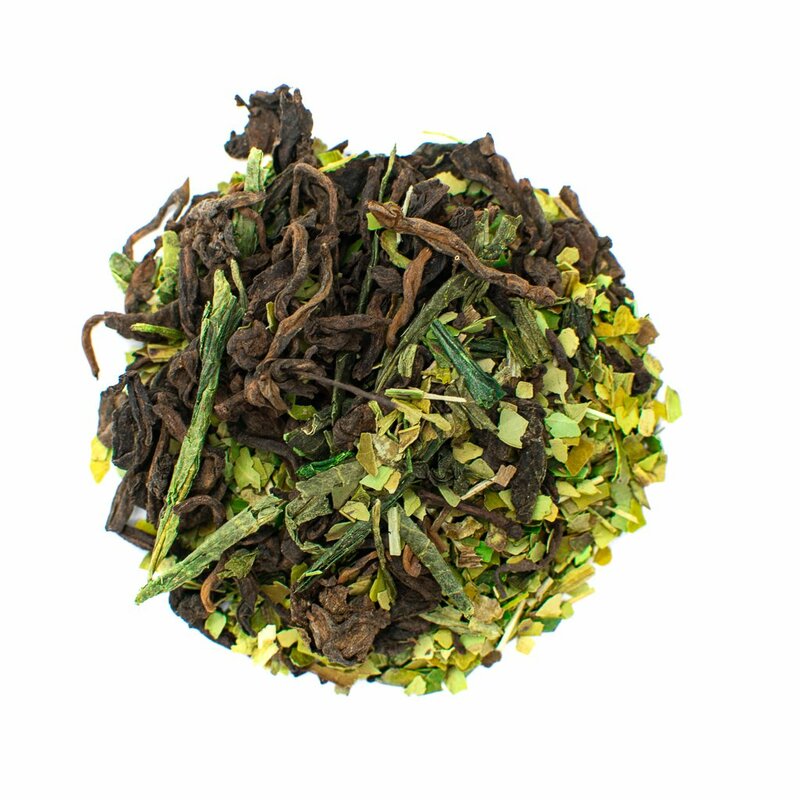 Ginger green tea boasts a unique blend of sweet vegetal flavor with spicy undertones. This tea offers an invigorating aroma that can awaken your senses and refocus your mind on tackling your weight loss goals. Get rich, indulgent flavor with our Butter Tea Blend. Butter tea is a special blend of green tea, mate tea, and pu-erh tea. The powerful blend of teas provides health benefits that go beyond weight loss. 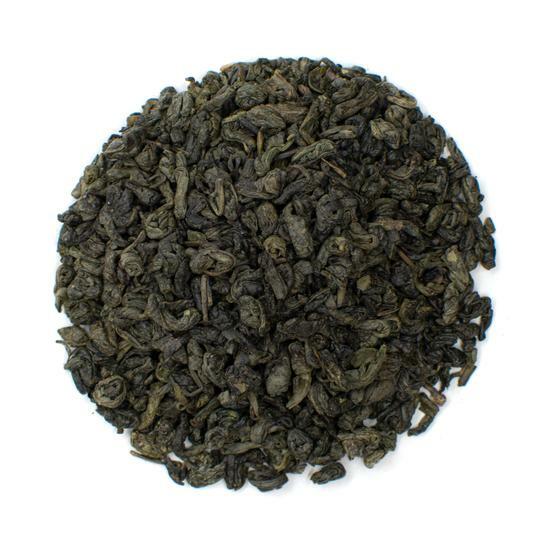 This tea features a robust flavor profile with earthy and grassy notes. The tea pairs well with grass-fed butter or MCT oil, which help bring out a rich flavor and smoother energy boost. Butter tea can help satisfy food cravings without packing on the pounds. This indulgent tea boasts a layered flavor profile and the perfect opportunity to add healthy fats to your diet. Loose leaf tea and green tea powder offer more potent health benefits than tea bags. You can still use green tea bags, but they may not be as powerful. That's because tea bags contain broken leaves, dust, and fannings of the tea leaves rather than the whole tea leaves. This means you also miss out on healthy compounds such as EGCG that are responsible for the tea's weight loss benefits. The Chinese and Japanese drink green tea with each meal to aid digestion and support overall health. Drinking green tea with each meal can help you feel full faster so you consume fewer calories. The polyphenols and catechins in tea speed up metabolic rate and signal your body to burn fat more quickly and efficiently. Add a hot or cold cup of green tea to each meal for the best results. Most experts recommend drinking the tea before or during each meal. You can also start the day and kick-start metabolism by drinking a cup of green tea first thing in the morning. To brew green tea, add one teaspoon of green tea leaves or green tea powder to hot water. Do not use boiling water as it can cause bitter flavors. Instead, use hot water between 150 and 170 F. Steep for 1 to 2 minutes. For the best results, use high-quality tea leaves. Green tea is backed by the most research when it comes to fat burning potential. That doesn't mean you have to only drink green tea if you want to lose weight. 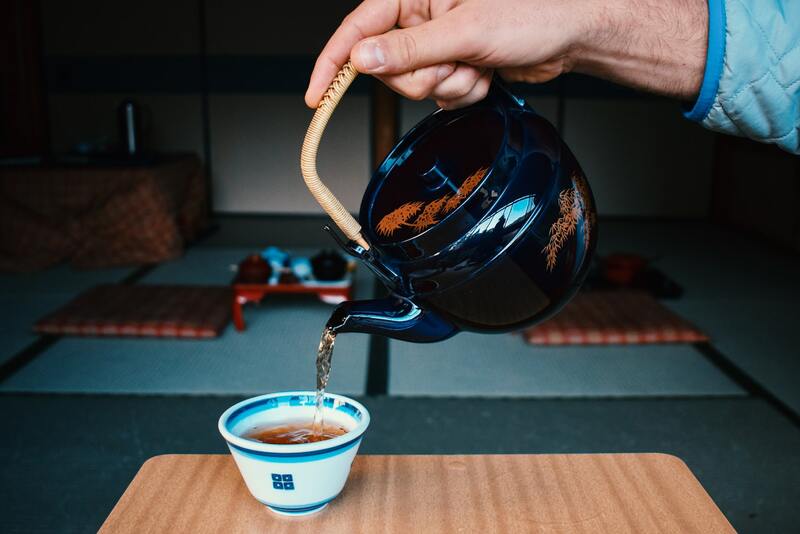 Some people find that green tea has a bitter taste; though this can be avoided by learning how to brew green tea the right way. If you're still looking for new flavors, there are other types of tea that can help you meet your weight goals as well. All true teas offer some form of fat burning power. 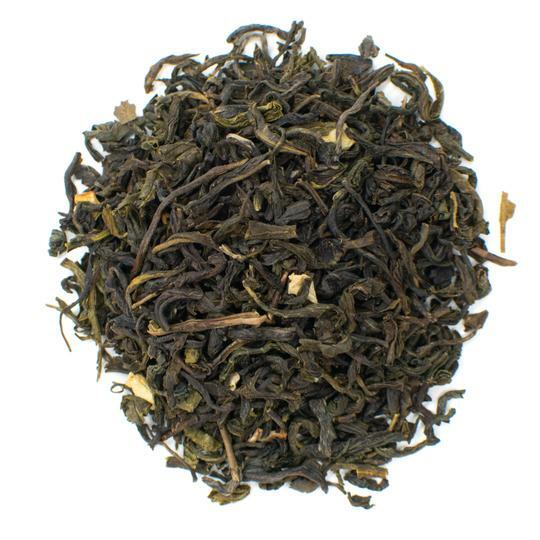 True teas are teas made from the Camellia sinensis plant and include white tea, oolong tea, pu-erh tea, and black tea. These traditional teas all contain varying amounts of antioxidants, caffeine and L-theanine. If you prefer the taste of one of these teas, don't be afraid to add it to your weight loss regimen. It may take longer to see results than when drinking green tea, but you're more likely to meet your goals if you enjoy the process. For a caffeine-free option, look for rooibos tea. This tea is also known as red tea and comes from the red bush plant native to the Cederburg mountains in South Africa. It boasts a deep magenta color and tangy flavor that can satisfy a sweet tooth. Rooibos tea also contains antioxidants and a chemical compound known as aspalathin. Aspalathin has been shown to stop hunger and can help you feel full longer. This tea can help prevent stress-induced eating by inhibiting the release of the stress hormone cortisol. Try different tea varieties to see what suits your fancy. Mix it up with several different teas and pair them with a healthy diet and exercise regimen. With consistency, you're sure to reach your weight loss and weight management goals. Adding tea to your diet plan is a fun and tasty way to reach your health goals. Green tea is particularly useful for speeding up metabolic rate and increasing the body's fat burning abilities. The weight loss benefits of green tea include increased fat burning, higher metabolism, and feeling full faster. 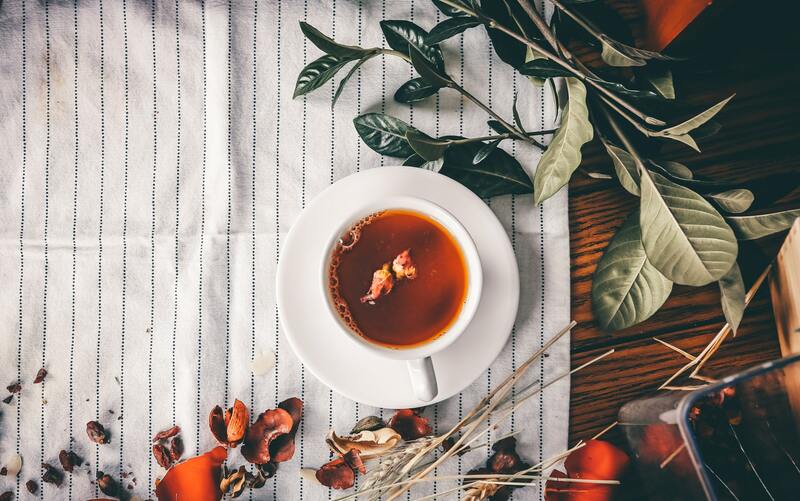 Other true teas and rooibos tea can also aid weight loss and add new flavor dimensions if you feel that green tea is too bitter for your taste. Drink green tea or another weight loss tea to speed up fat loss and manage weight gain without sacrificing taste.